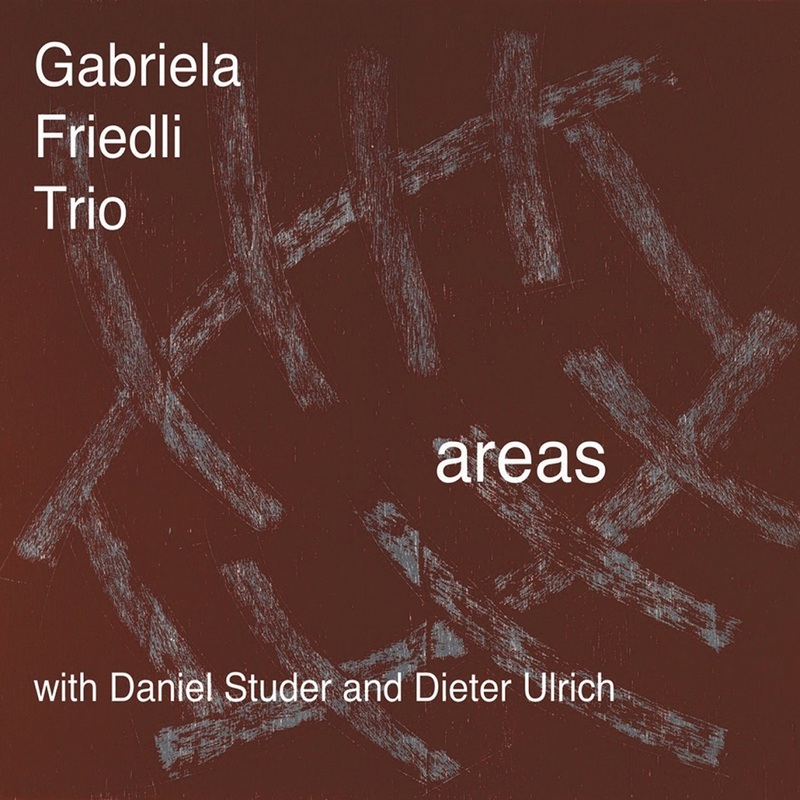 Daniel Studer (bass) and Dieter Ulrich (drums) are household names in the Leo Records catalogue while for Gabriela Friedli (piano) this is a debut CD. Out of 10 pieces presented here, five pieces each belong to Gabriela and Daniel. Extensive liner notes both in German and English give an idea about the method of playing. These Swiss musicians know each other very well and their music projects the feeling that anything is possible. They are not afraid to surprise each other, their music shines with intelligence that knows no boundaries, yet it is firmly rooted. 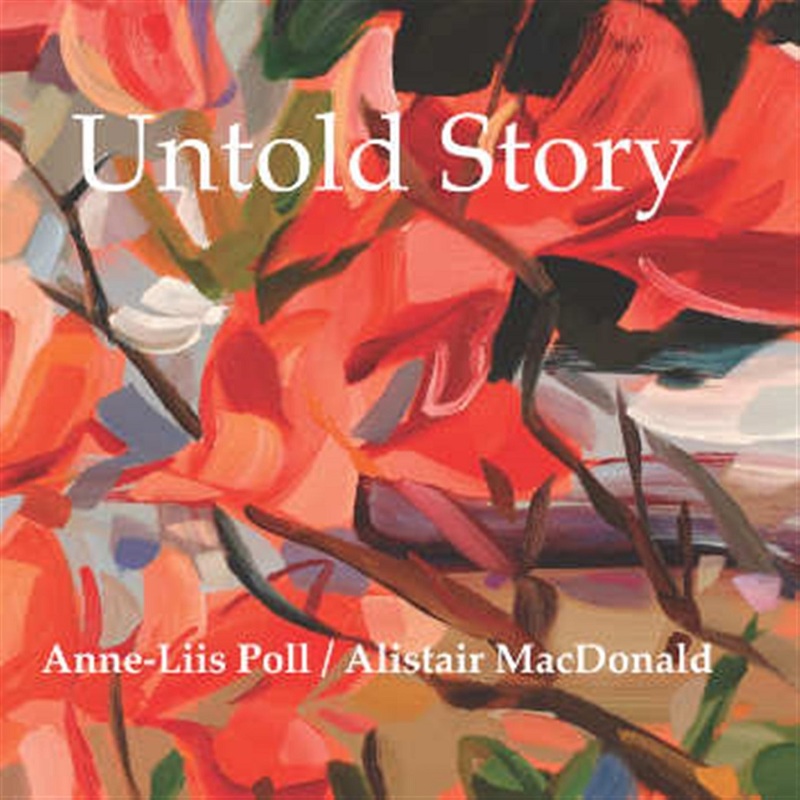 Untold Story is a document of a musical partnership dating back to 2013. Drawing on live recordings of improvisations, it is clear that Poll and MacDonald are entirely comfortable with each other's musicality. There is an uncanny, performative second sense of what the other will do in the very moment of creation. This, in essence, is what makes the music on the album so engaging. Poll's vocal performance is part of a rich trope in much twentieth and twenty-first century art music and free jazz. At the same time, Alistair MacDonald's laptop transformations tap into contemporary. Second CD produced by Stefano Leonardi (flute, sulittu), with international quintet. Marco Colonna (clarinet, bass clarinet), Antonio Bertoni (cello), Fridolin Blumer (bass), Heinz Geisser (percussion), the first CD being "Conversations About Thomas Chapin" CD LR 702. 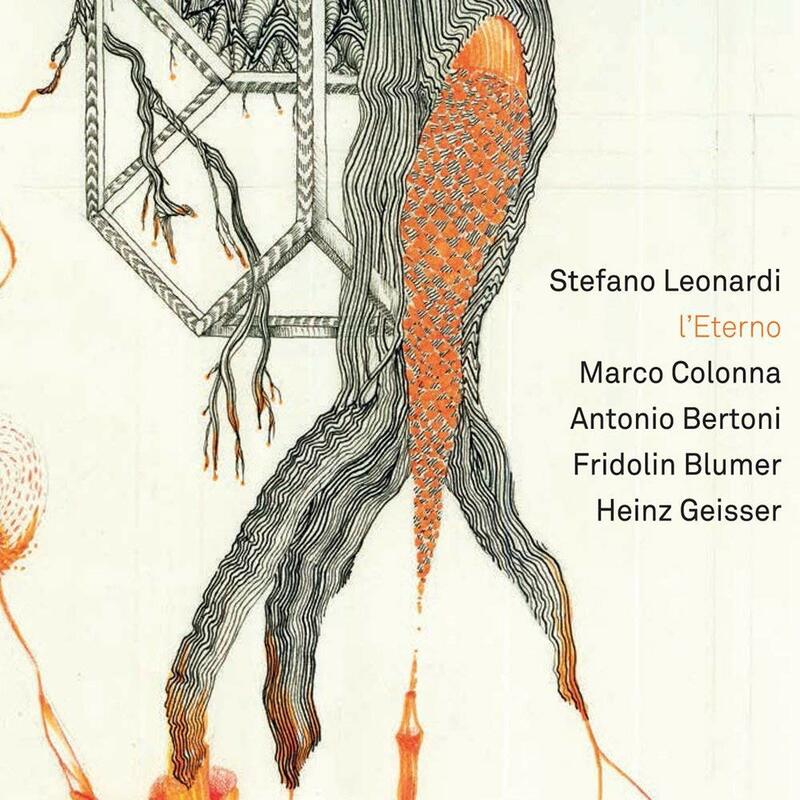 All the musicians are firmly established in Leo Records catalogue and recorded before in different combinations L'Eterno is the name given to the silvery and dead trunk of an old Swiss pine, the remains of a majestic tree struck by lightning in the Lagorai mountains. 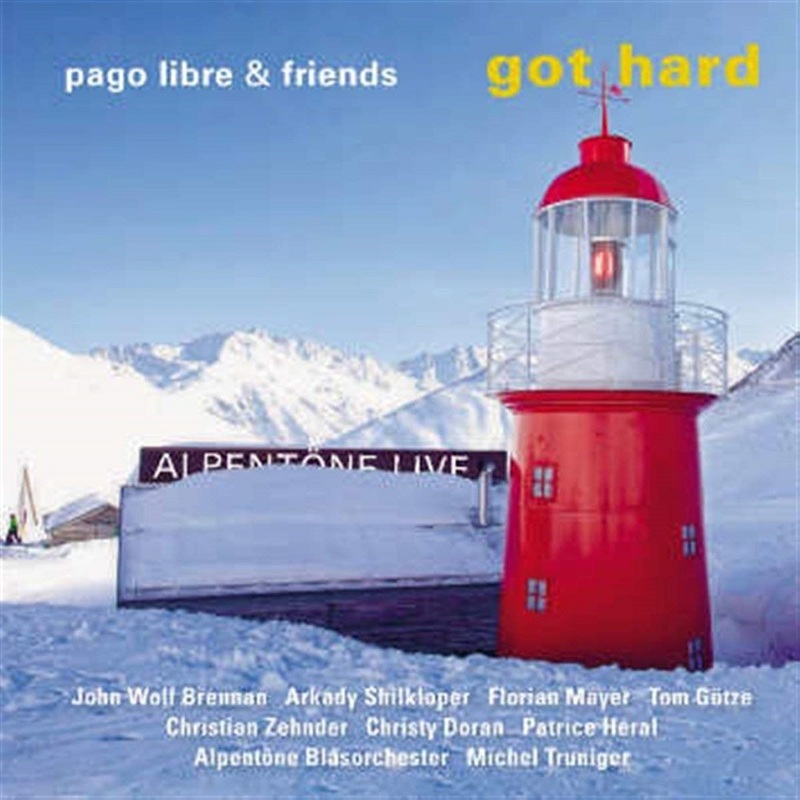 This is the nineth CD by Mark Harvey and his Aardvark Jazz Orchestra. As Mark writes in his notes, Democratic Vistas is a musical exploration of American socio—political situation. 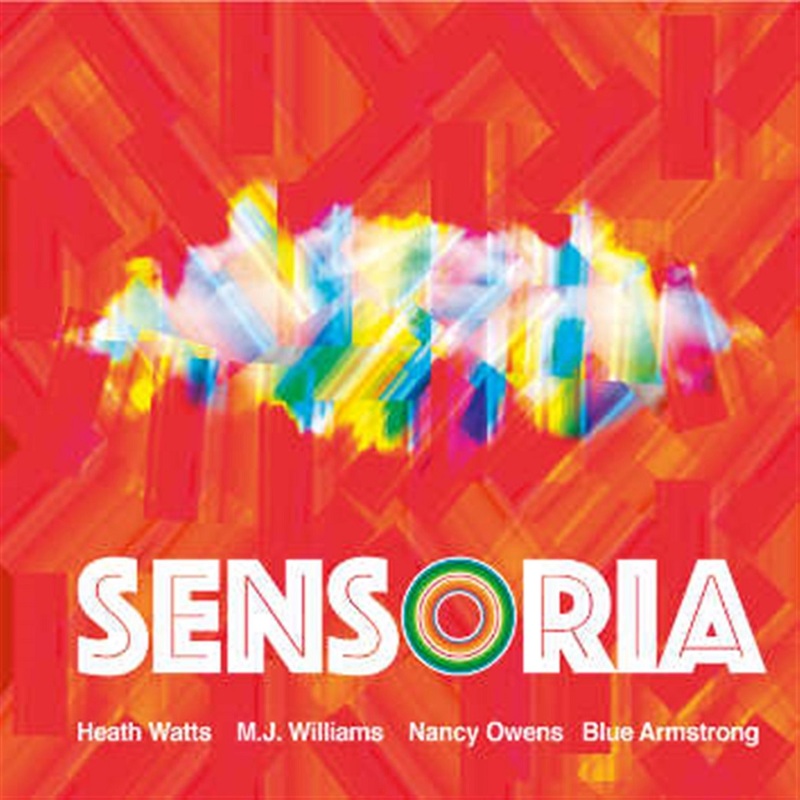 Influences include Charles Ives, Charles Mingus, Charlie Haden, Sun Ra, and Dada. Focused on America, there are many resonances around the globe. 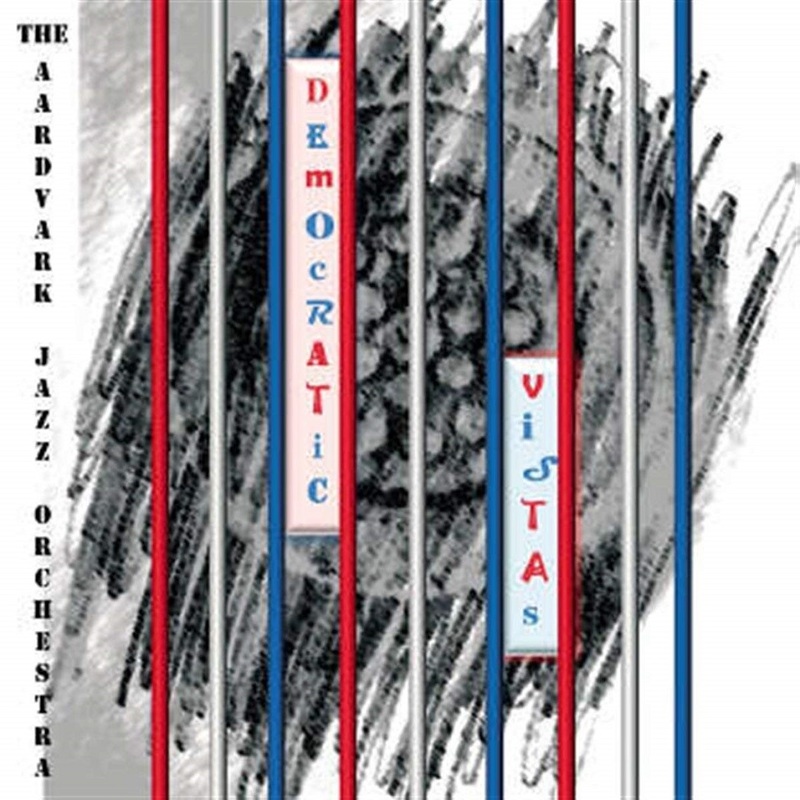 The Aardvark Jazz Orchestra now in its 46th season, is one of the longest continuously operating jazz orchestra in the world. Naked Dance is the child of Stephen Rush which was founded with the idea of playing without a bass. This album is Naked Dance's third attempt and includes a bass player. All compositions are by Stephen Rush and range from New Orleans street music to open graphic scores (Time Cycles). The album includes multiple "realizations" or takes of Stephen's piece "Time Cycles" which is a graphic score study with ovals and circles laid over staves — open to interpretations by musicians. Jeremy Edwards — drums, Andrew Bishop — clarinet and base clarinet, Tim Flood — bass, synthesizer, Davy Lazar — trumpet. Stephen Rush plays piano, rhodes, micromoog, trombone and euphonium. This old Irish saying is about John Wolf Brennan: "You dont need to be crazy to be an artist — but it helps." This CD is the most ambitious project of his entire life. 16-page booklet in German and English full of colour photos give an idea of what's going on: full-scale wind orchestra, Pago Libre quartet plus three outstanding soloists, plus six guest musicians from Ireland. The big names of the Swiss scene are all there: Arkady Shilkloper, Christy Doran, Christian Zehnder, Patrice Heral. This madness was recorded live at the Alpentone Music Festival and witnessed the standing ovation of a huge crowd.